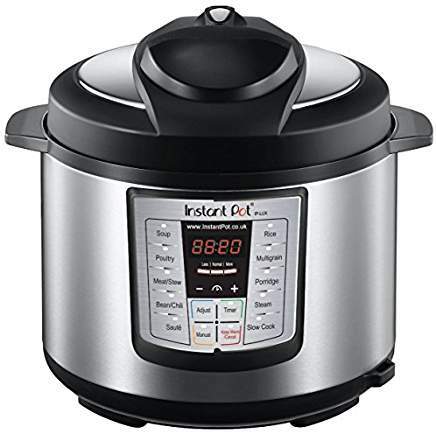 This is a quick tool to help you decide which Instant Pot / multi-cooker / pressure cooker to purchase. * The medium (6 QT) is most popular. The Fast Slow Pro has, arguably, the nicest finish and interface, but is also the most expensive. It has all the standard features, plus a few extra. 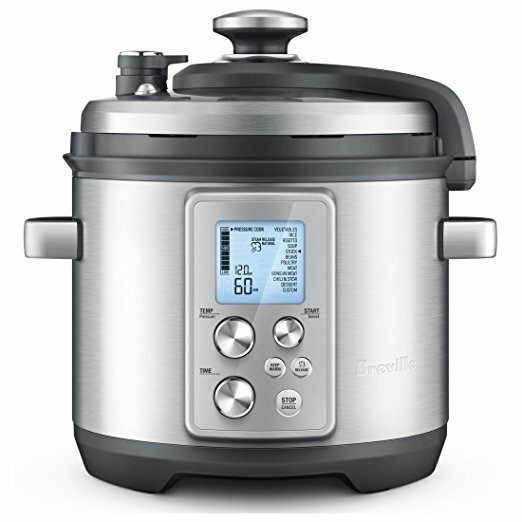 The Instant Pot Ultra is the premium Instant Pot, featuring a nicer dial/LCD interface. 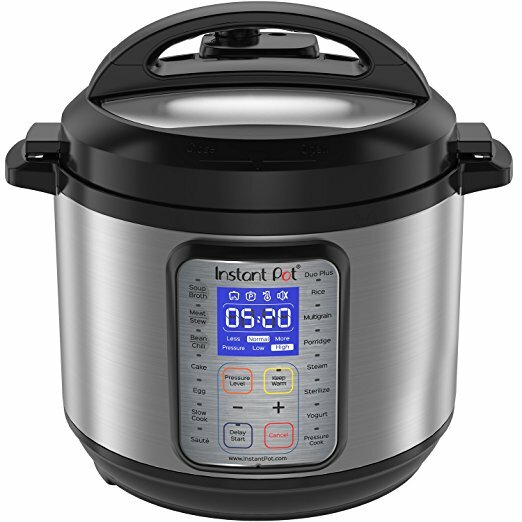 The Instant Pot Duo Plus adds a few extra features over the standard Duo line. The Instant Pot Duo Plus adds a few extra features over the standard Duo line. We own and use this one. The Instant Pot Duo is the most popular Instant Pot, which offers 7 programmed cook settings, covering the needs of most people. 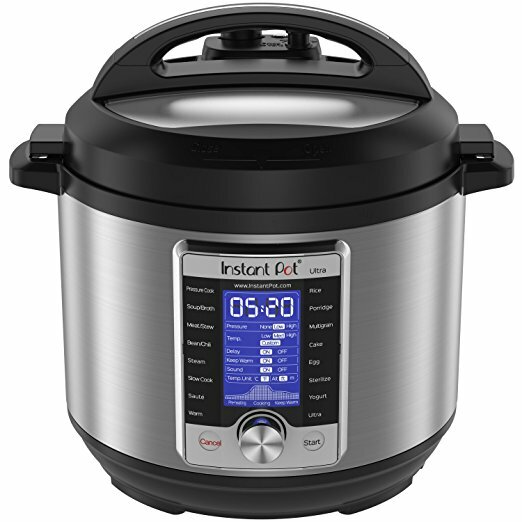 The Instant Pot Lux line offers all the standard Instant Pot features and interface at the best price. 👍 Was this page useful? Let us know!